3D Architect floor planner software provides an extensive range of 2D drawing tools to enable people at home to draft up their desired floor plans in a quick and easy manner. 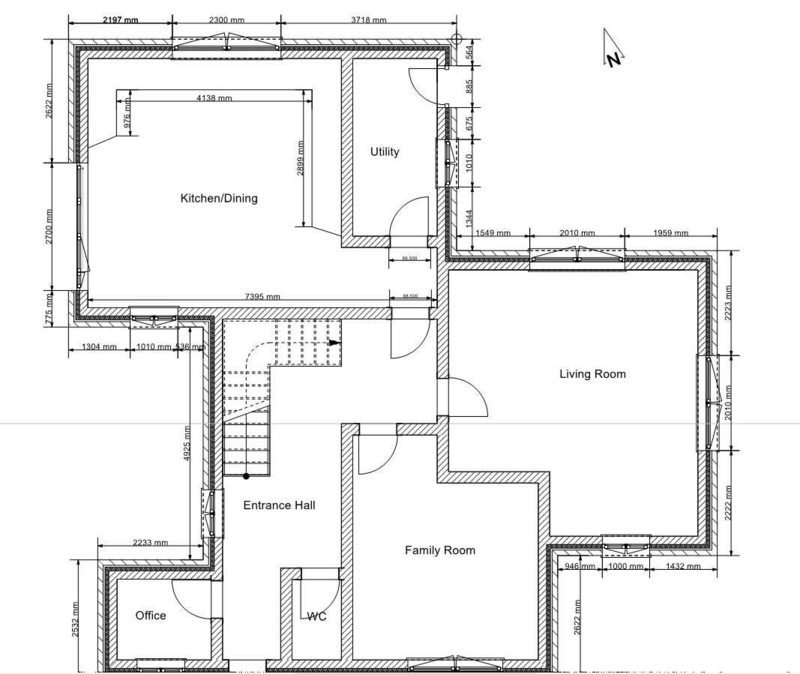 Join thousands of DIY users like yourself already drafting floor plan ideas. The intuitive interface makes it simple and fun! 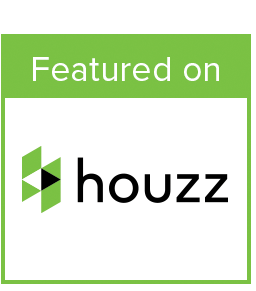 Such a flexible piece of software has many uses for instance helping self-builders design their dream home or assisting real estate agents to sell or rent property. Drawing your plans in 2D can be carried out in minutes and in a single click, viewed in high quality 3D. That will provide you with a better understanding of each rooms floor space, layout and size. 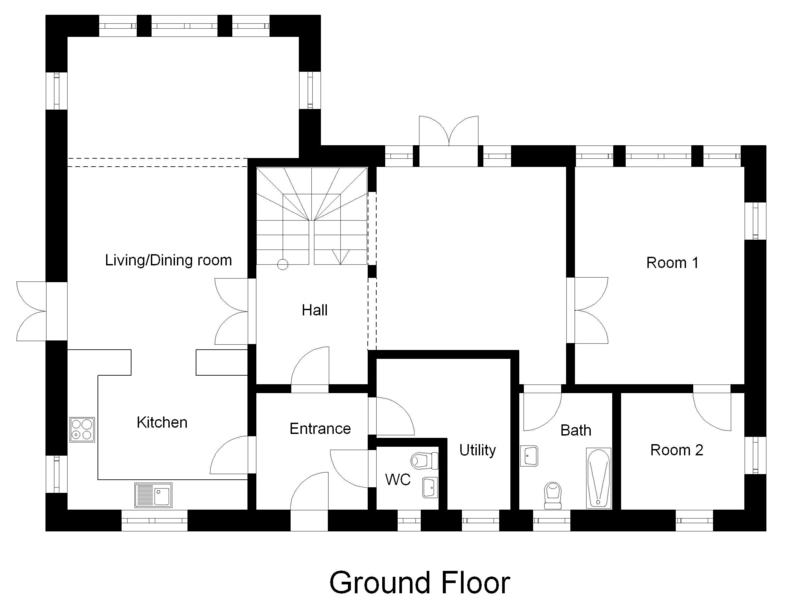 A good floor plan can fundamentally increase enjoyment and even increase the house resale value. 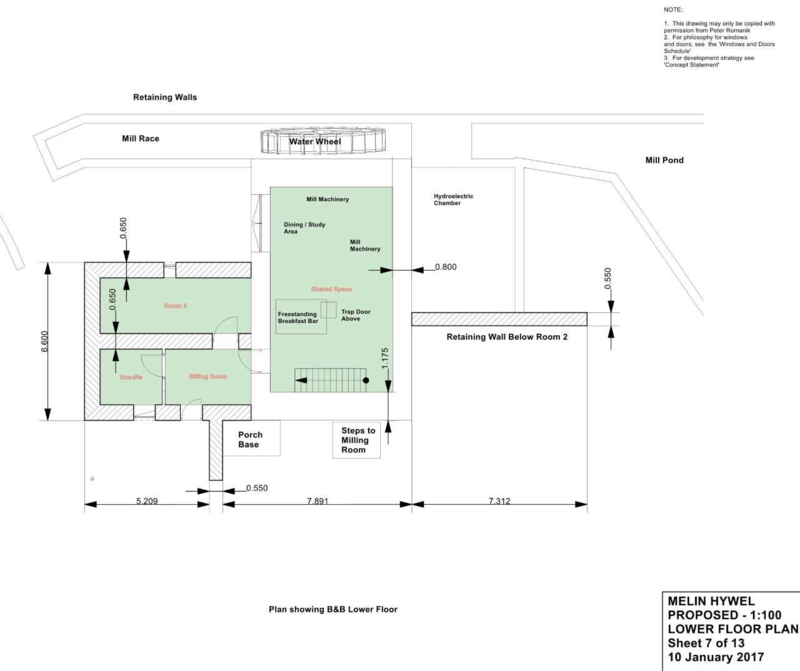 Never used a floor planner CAD software before? Not to worry, our users haven’t either. No CAD experience is required and after a short while you will be drawing out your first wall! Choose your scale, drag and drop walls with automatically generated length measurements, add windows, doors, staircase and give each room a name. Have your floor plan finished in minutes with 3D Architect. With new feature symbols that illustrate where your heating, electric and sanitary will be located creates a higher sense of realism to your design project. Insert and position furniture, edit the dimensions and view how this will look from a birds eye view. Alterntively, switch to 3D construction mode and take a virtual walk through to visualise your design in stunning 3D. Already have a floor plan? With 3D Architect you can import your floor plan straight into the floor planning software worksheet and sketch over it to scale. The supported formats are DWG or DFX files and image files. From here it only takes one click of a button to see how your floor plan looks in photo realistic 3D. What makes a quality floor planner? - Versatility is key. Ensure that a rooms usage can be easily changed be it for your own family or for future buyers. For example can you change your home office into a child’s bedroom if this need arises? - Room layout. Bare in mind that bedrooms are supposed to be places of tranquillity, therefore you should not position any entertainment rooms close by. - An open plan kitchen to the living room or dining room is favoured by many because those who are cooking can still interact with guests or keep an eye on their children. The drawback here is that this may cause other areas of the house to smell of food. - Think about the future when designing the size of each room. Consider how many people will be in this space. Will there be enough room for activities, additional furniture or a pool table in the coming years. - What are your priorities and lifestyle? If you work from home maybe situate the office in a quiet location that receives plenty of light. If you’re a lively family why not have a supplementary room dedicated to entertainment. Ensure there is a good flow from the kitchen to the outdoor area. When drawing your floor plan have the area and scale laid out first so you know what you have to work with. Start experimenting with some room ideas by drawing your walls. - As you create a room, you should consider where the windows and doors are placed at the same time as your furniture size and positioning. You don’t want the door unable to open properly because your sofa is too big. Knowing your furniture measurements will help you to arrange a door in advance. 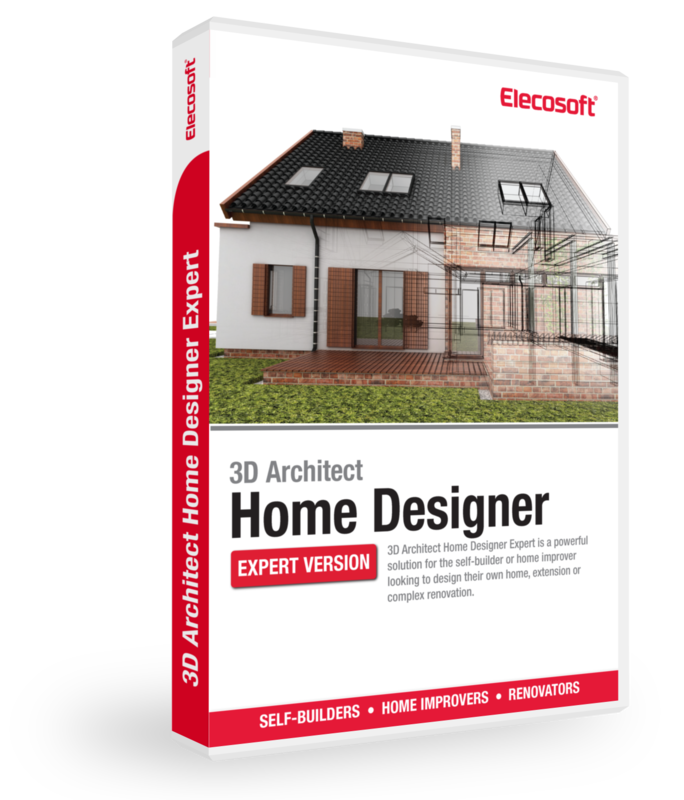 - If you’re looking to renew your furniture for an existing room in your house, experiment with a floor planner software like our 3d Architect Home Designer Expert. It can help you draw your room to scale and assess whether your new sofa will fit in nicely or not. Choose from the 1000’s of objects available within the program or import a real 3D Ikea sofa online into your project. - Don’t make the mistake of not leaving enough room in front of drawers. - You don’t want a window facing directly into your computer screen, because this can produce glare. - When placing the desk, think about what you will be looking at. In order to balance daylight and project a spacious feeling, try having a window on at least two sides of the walls. - When recreating an existing house floor plan at home, lay the tape measure flat on the floor and take the dimensions from many angles since not all walls are parallel. In a residential plan, remember when placing furniture they will actually sit two or three inches from the wall. Look at the bigger picture, look at your landscape around your plot. How can you position certain rooms and windows so that they take in the lovely views or the opposite, so that poor views are not in sight! Room positioning can have a huge affect on the buildings overall aesthetic like having a kitchen with a garden view instead of a street view. Understand the circulation patterns, you must be able to move swiftly from room to room without any obstacles. Older houses tend to have isolated rooms. Therefore with your new renovation try opening them up by removing a wall that is in actual fact taking up space. Try to keep the storage room close to the kitchen and front door, because it won’t be convenient having to carry all your shopping bags across the whole house on a regular basis. The laundry room should be close enough to bedrooms so it’s not a chore to carry. Additionally it should also not be too close that the noise of the washing machine can be heard when sleeping. Now put all your ideas into practice by downloading our 3D Architect floor planner software. It’s Quick, Easy & Fun! With 4 products ranging from £80 to £550, there’s no problem finding a solution to fit your specific needs and budget.